Master user experience in this practical, video-based, online training course. The depth and breadth of content covered in this course is seriously impressive. All of the major UX techniques are covered in a way that anyone could take this advice and apply it to their own projects or organisation. If you want to learn how to do user-centred design, this is the course to get. Uncover and describe users’ mental models. I looked all over the internet to get a concise overview of what UX Design was all about. I couldn't find anything until I came upon this course. It was worth every penny. This course answered every question I had about UX Design. I now feel like I have a path to follow. Gift Giver: a gift recommendation system based on an extremely accurate product recommendation technology. A career in User Experience is one of the most rewarding and challenging jobs in the technology sector. This online training course will give you the background you need to make a go of it. I already had some in-house, quasi-UX mentoring, but taking this course is what truly opened my eyes to seeing everything in the world from a design and user goals perspective. I promote this course anytime I see or hear anybody asking where they should get started in UX Design/Research. This course covers the comprehensive syllabus for the BCS Foundation Certificate in User Experience and contains 90 multiple-choice quiz questions to test your knowledge and prepare for the exam. 117 video lectures and 9 hours of content. 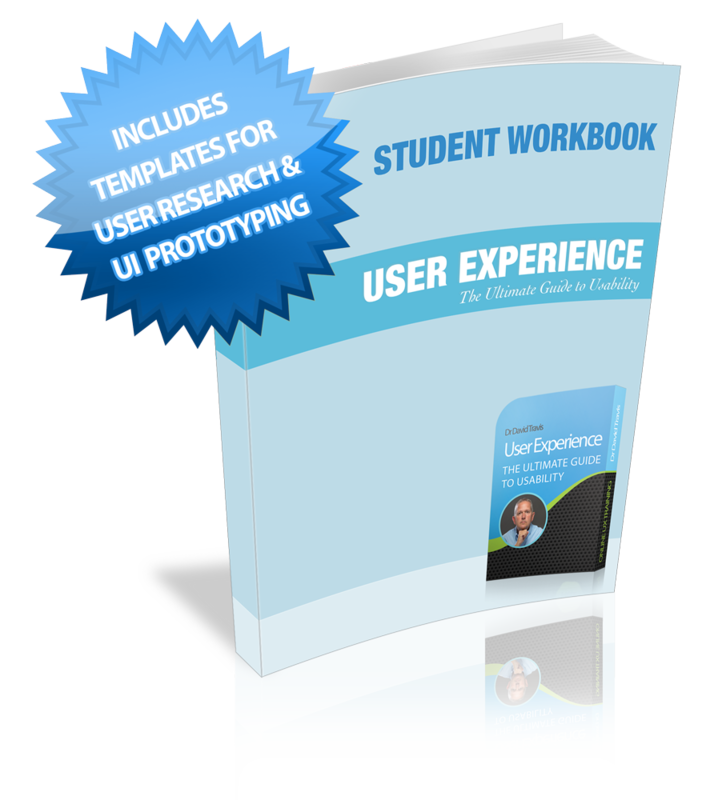 A 82-page student workbook packed with design exercises, tutorials on UX methods, templates to record user research observations and stencils for UI prototypes. Access to our thriving Facebook group where you can network with fellow students, ask questions and submit assignments for peer review. Optimised to work on all devices, including laptops, tablets and smartphones so you can take the course at work, at home, or while travelling. A written transcript of every lecture. Comprising 191-pages and 74,857 words, this document is useful if English isn’t your native language or if you just want a readable and searchable version of the course. Downloads of everything. If you have a slow internet connection, or want to take this course with you on your laptop, smartphone or other portable device, sign up and download all the videos and other course materials now. Thousands of user researchers and designers have successfully completed this course, and as a result are out there creating great user experiences every day. You can do it, too. 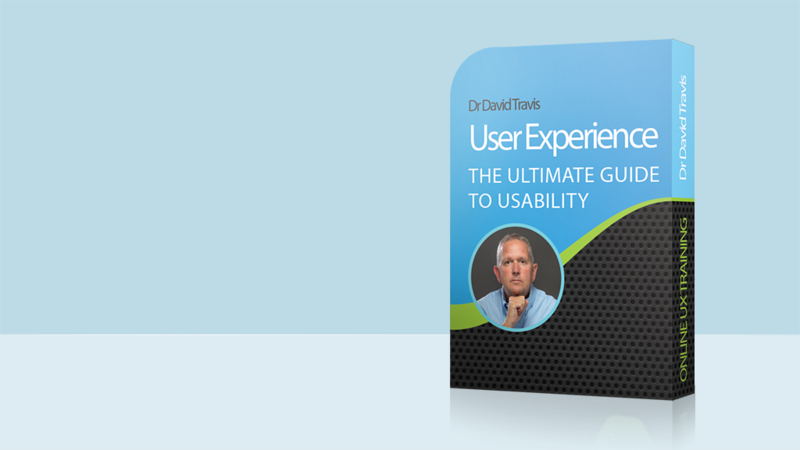 Dr. Travis shows his love of UX Design with this carefully prepared course. The progression of information is easy to follow, full of examples and exercises, and provides a pathway to a fundamental understanding of UX Design. The follow-up and support he provides after the course is great and adds to the helpful contribution he has made to anyone interested in pursuing UX. I strongly encourage anyone interested in getting a good handle on UX Design to take this course. Hello, my name is Dr David Travis. I'm on a mission to create more user experience professionals. I've worked in the fields of human factors, usability and user experience for over 25 years and I've published two books on usability. 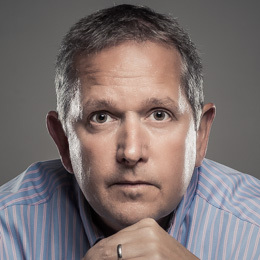 I've provided usability support to top brands like HP, Microsoft, Whirlpool, Orange, Skype, eBay and Yahoo! and I've also consulted with public sector organisations like The Greater London Authority, Her Majesty's Revenue and Customs, UK Government and the World Health Organization. This training course represents what I would cover in a 3-day, $9,500 in-house workshop. But since I can only offer a package like that to large organisations, I’ve distilled those three days of training into a self-paced workshop that individual students can purchase for $195. ADVANCE OFFER: Save 75%! Get the course for $50. 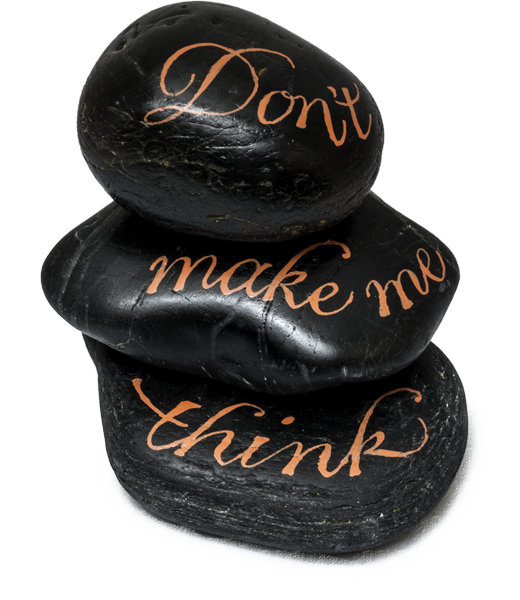 The support materials are really comprehensive and I liked the fact that Dr Travis provides access to practically every bit of material that is used and referred to. I truly believe that anyone (no matter what level of experience they have) will gain a massive amount of value from this course. As you can probably tell, I absolutely loved it. Over 10,000 people have taken this online course and it has over 1,300 five star reviews, so I'm confident that you'll love this course. Just in case, I offer a 30-day, no questions asked, money-back guarantee. So sign up today, it's risk free! Question not answered? Please drop me a line and I’ll do my best to answer it. Dr. Travis has created a very thorough, very engaging overview of the UX Lifecycle, with lots of great real world examples and war stories from his own considerable experience to illustrate the guidelines and techniques he teaches you. Well worth the time and money.